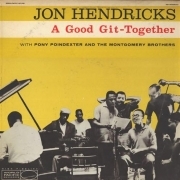 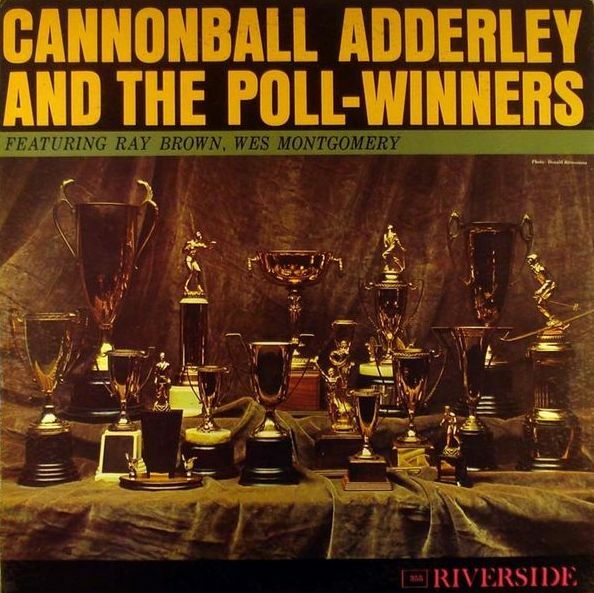 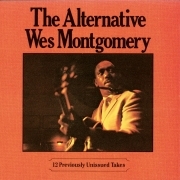 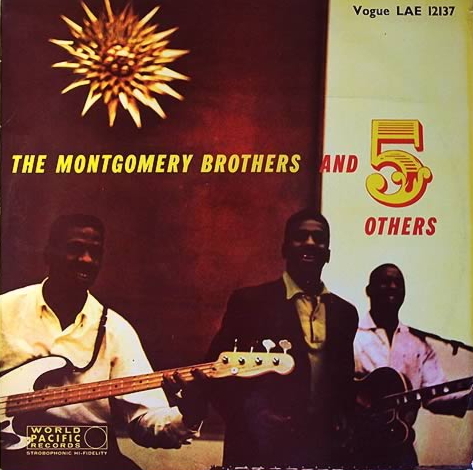 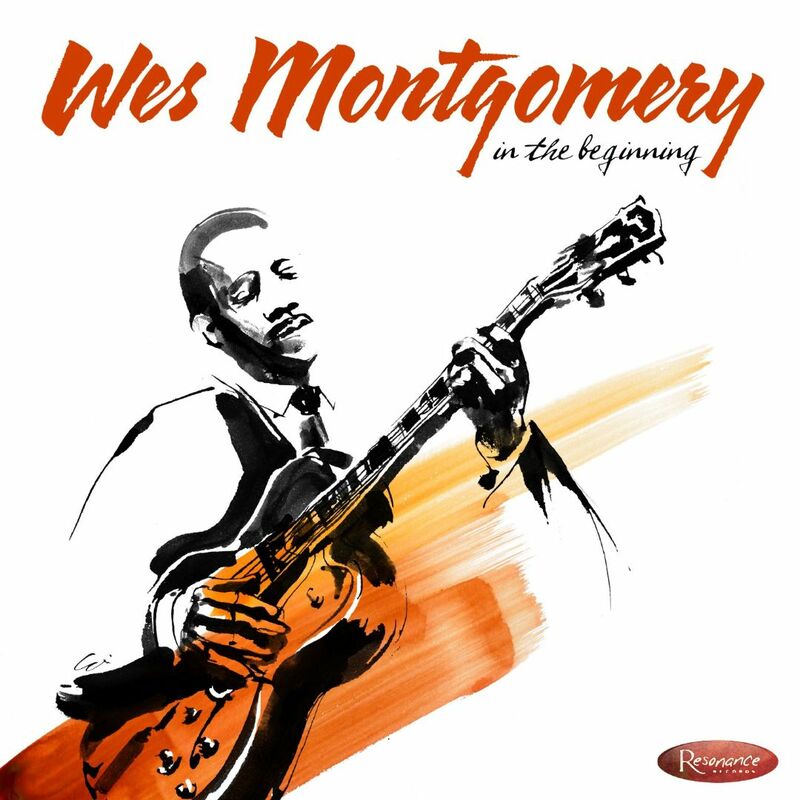 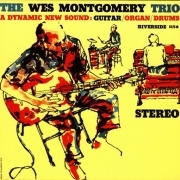 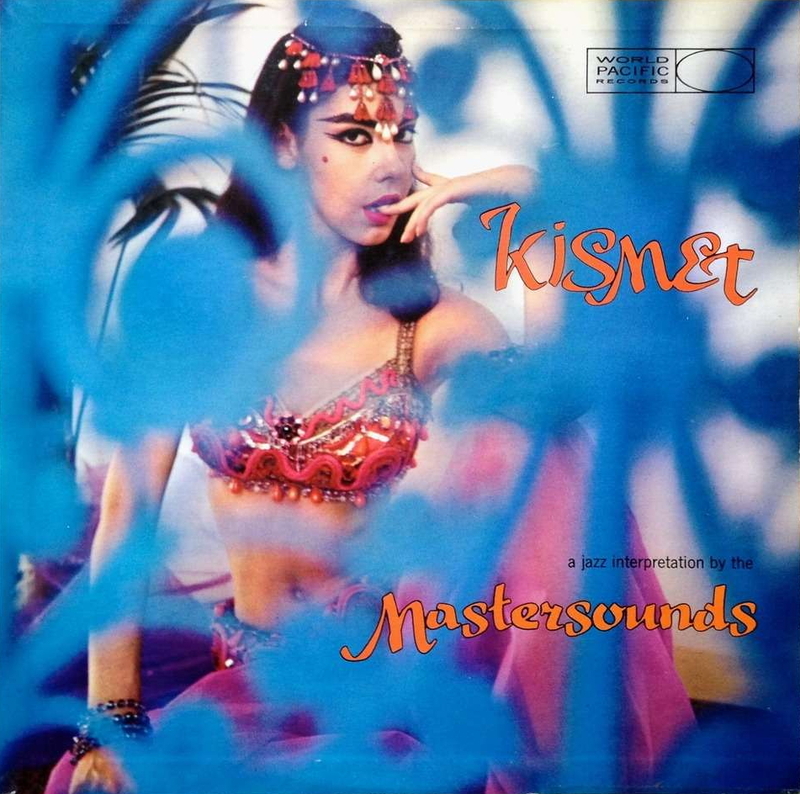 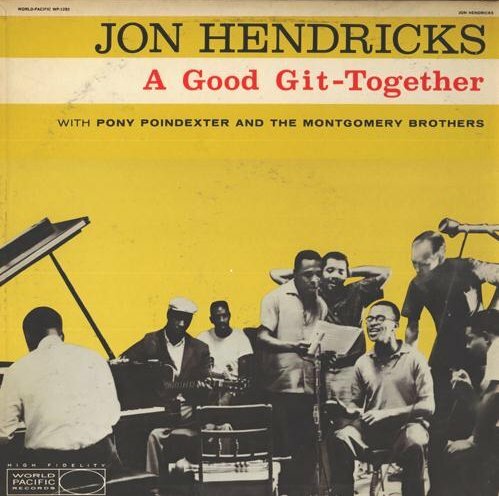 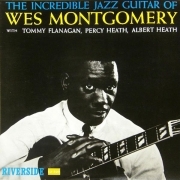 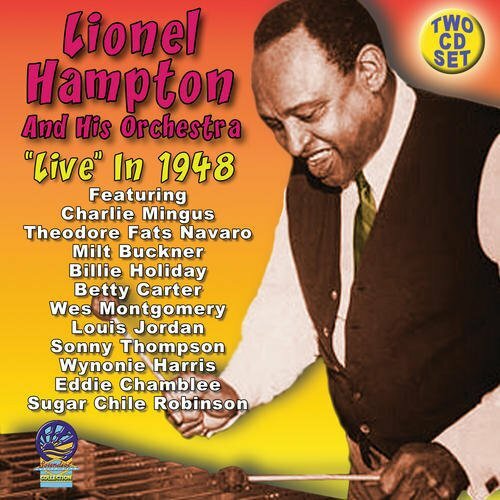 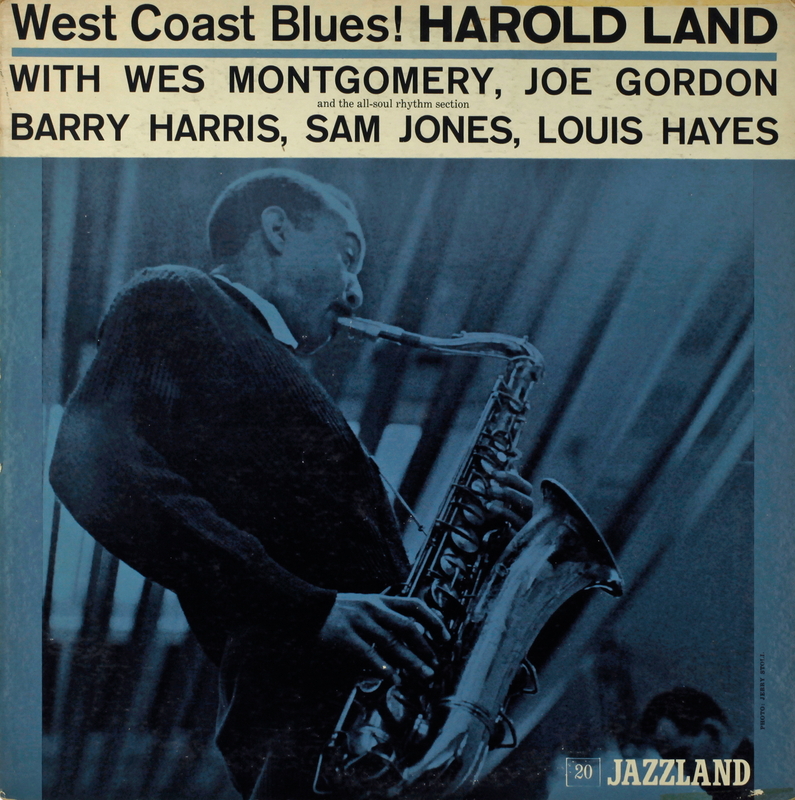 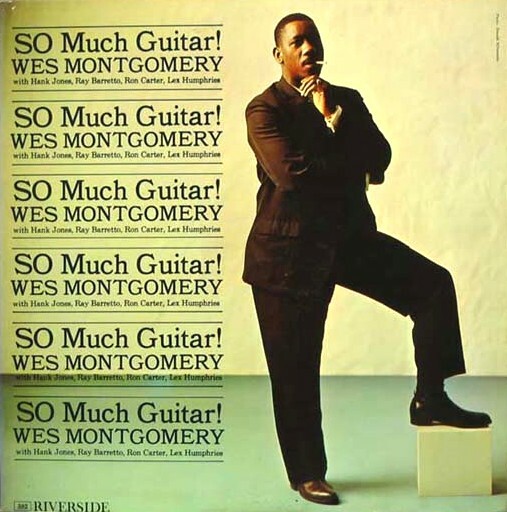 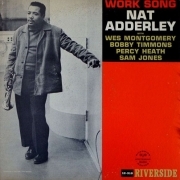 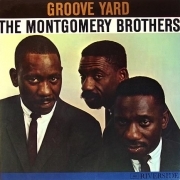 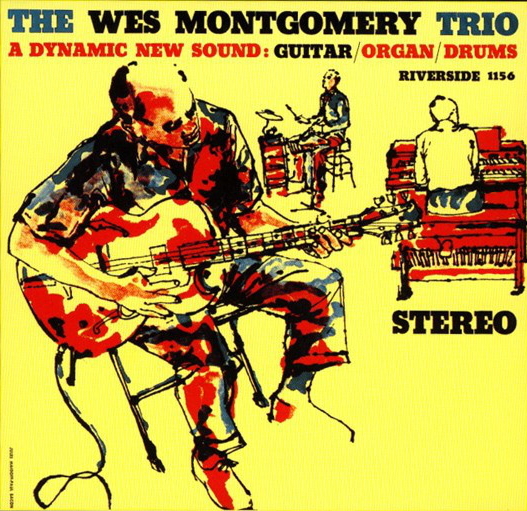 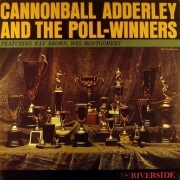 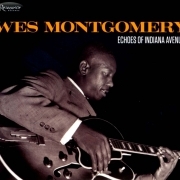 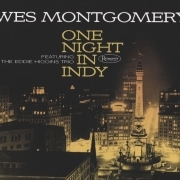 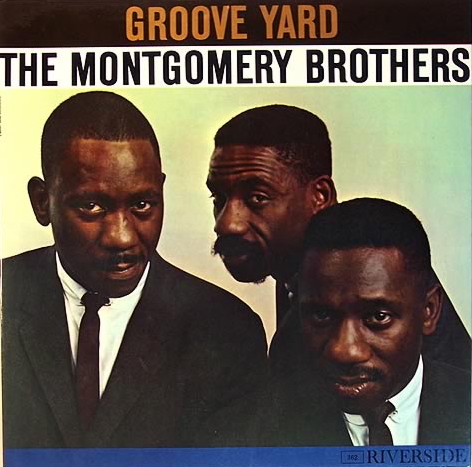 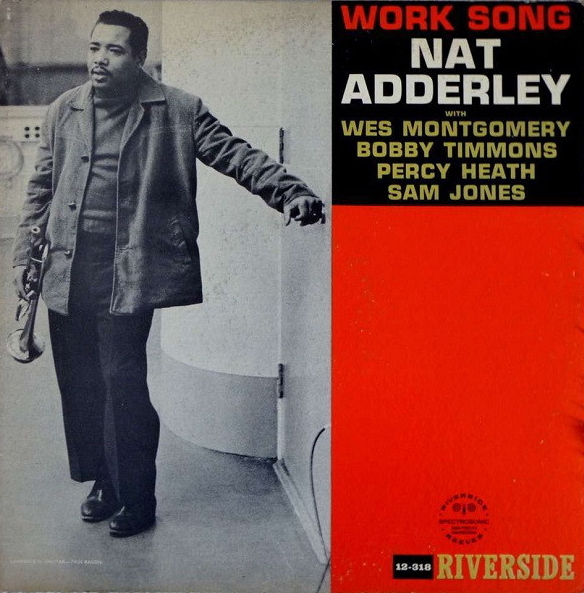 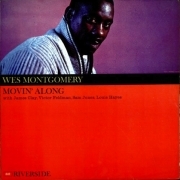 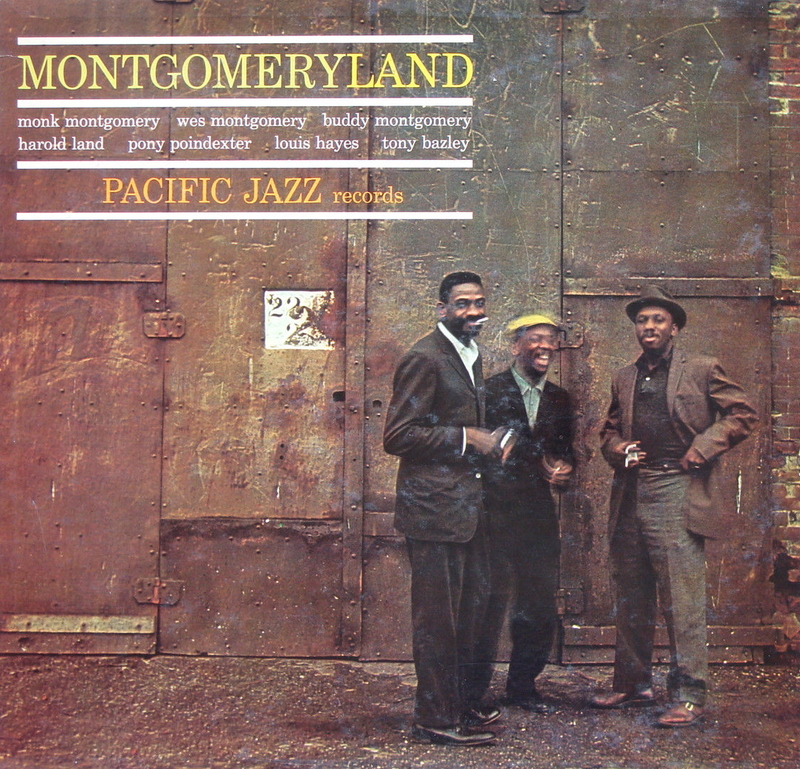 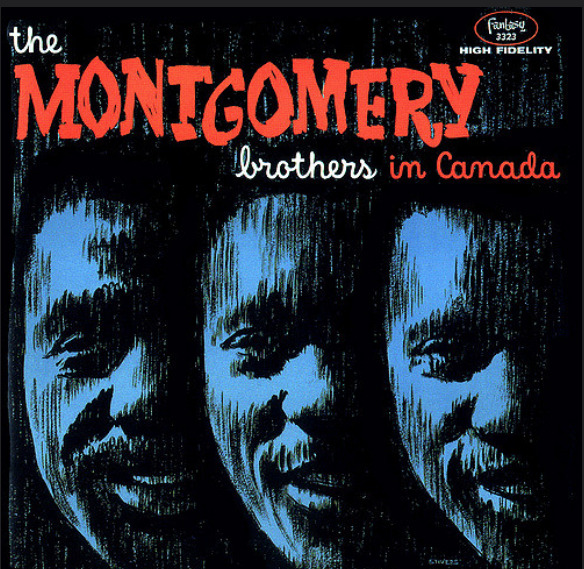 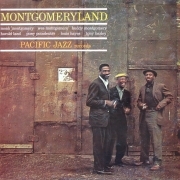 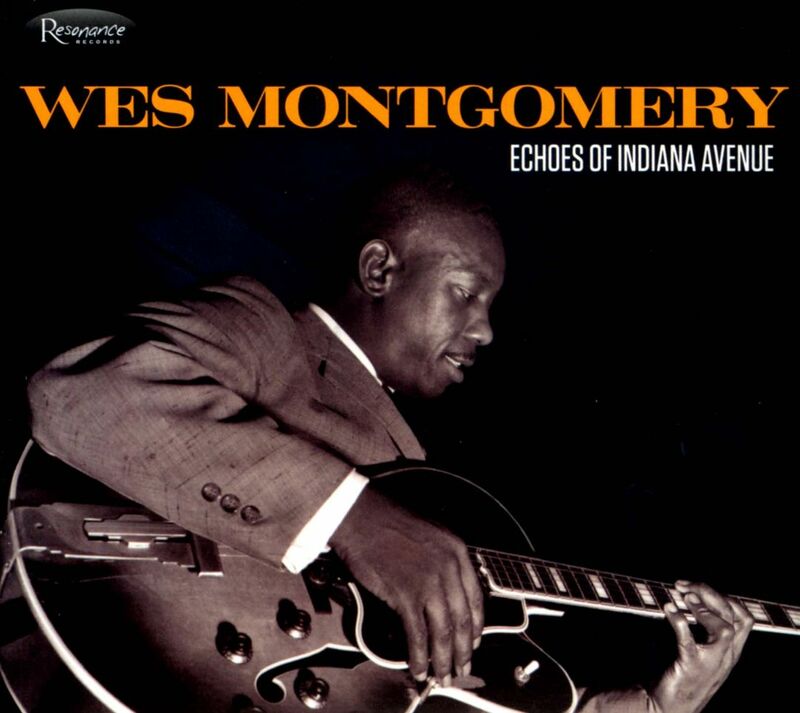 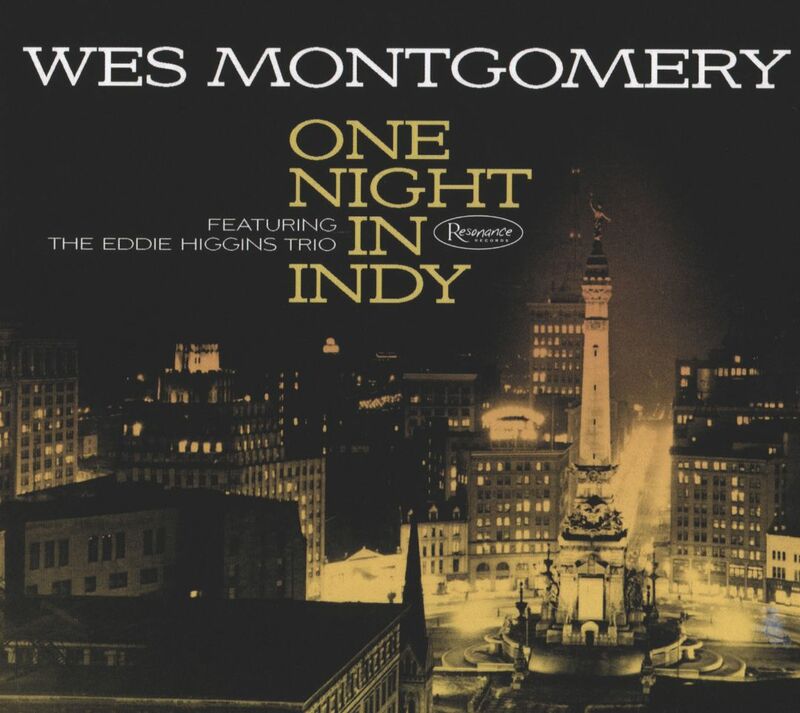 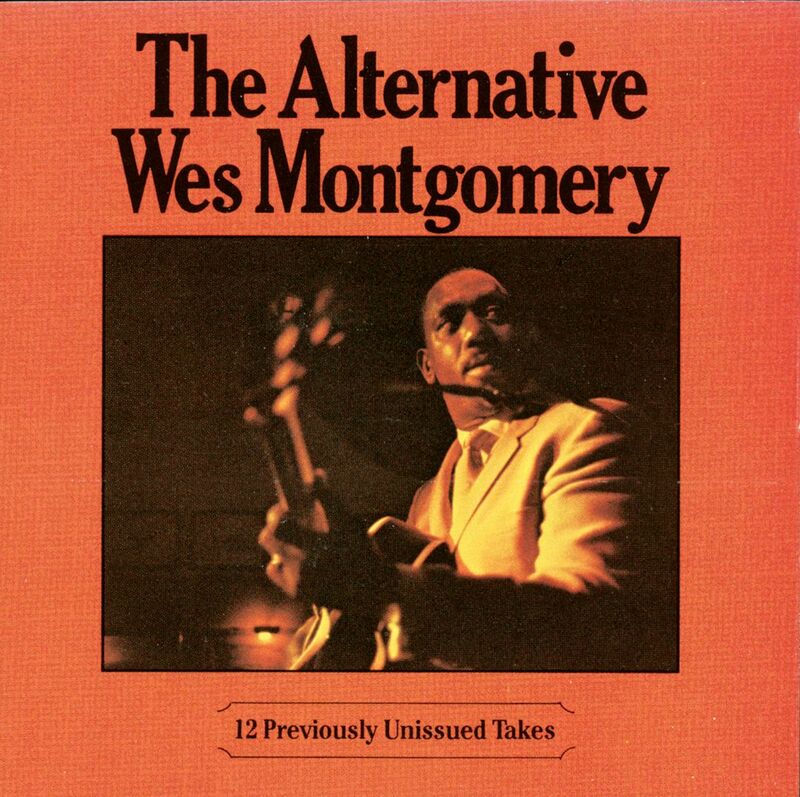 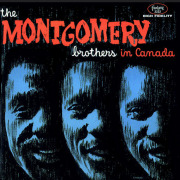 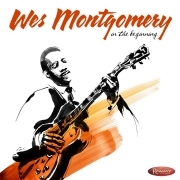 This is a compilation of covers of albums with which Wes Montgomery was associated as leader or sideman between 1948 and 1968. 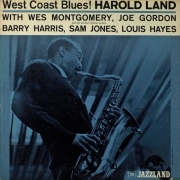 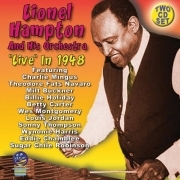 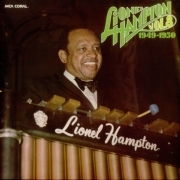 They are displayed in order of recording date of the earliest session found on each album (see Discography). Clicking on a thumbnail results in an enhanced image.